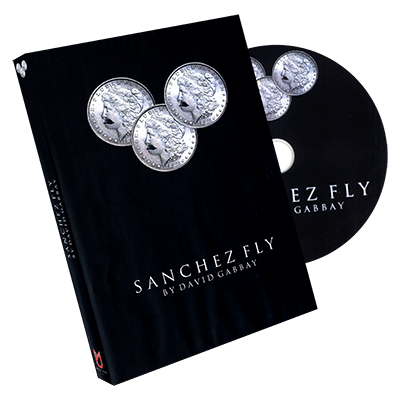 Sanchez Fly is David's handling of the classic fingertips coins across. 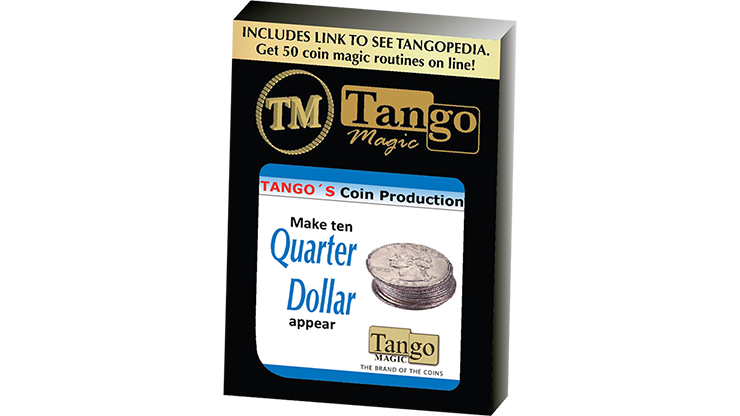 The routine makes use of some of the most visual coin vanishes and appearances to bring you a fingertips coins across routine you will actually perform. Sanchez fly uses a common coin gimmick you already have and has been tediously routined to start clean, end clean and instantly reset, making it a true "Real Worker." 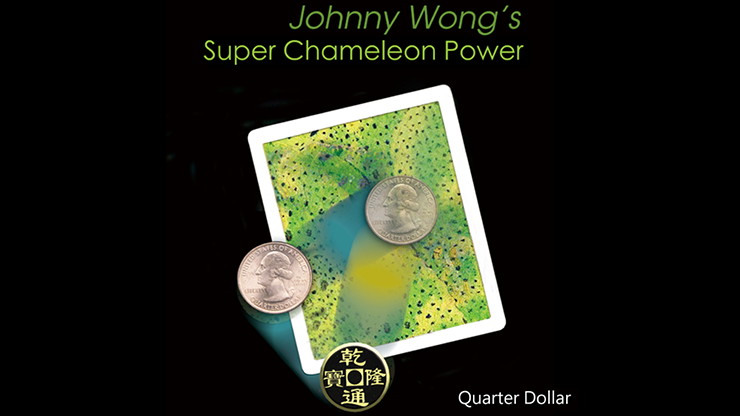 Sanchez Fly is a mini-lesson in coin magic. 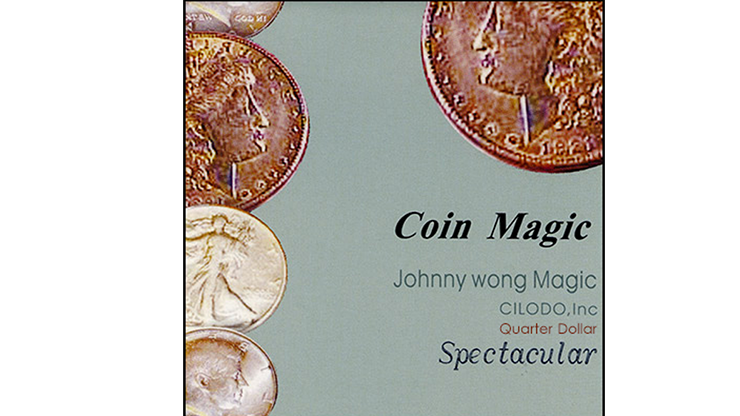 David teaches fundamental handling techniques, lesser known moves and the subtleties essential in producing strong and thoughtful coin magic. The Sanchez Fly download is shot in full 1080p HD with simultaneous head-on and over the shoulder views. Super clear direct instruction ensures that you will learn the effect quickly and correctly. It will take practice, but heck, that's what magic is all about! "It was smooth, direct, clean, crisp and clear, the way good magic should be! I am a fan." - Rannie Raymundo "The Boss"